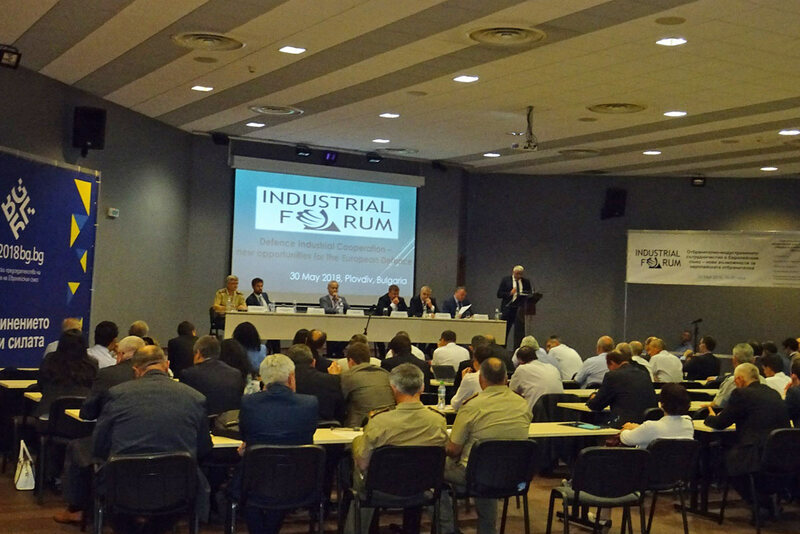 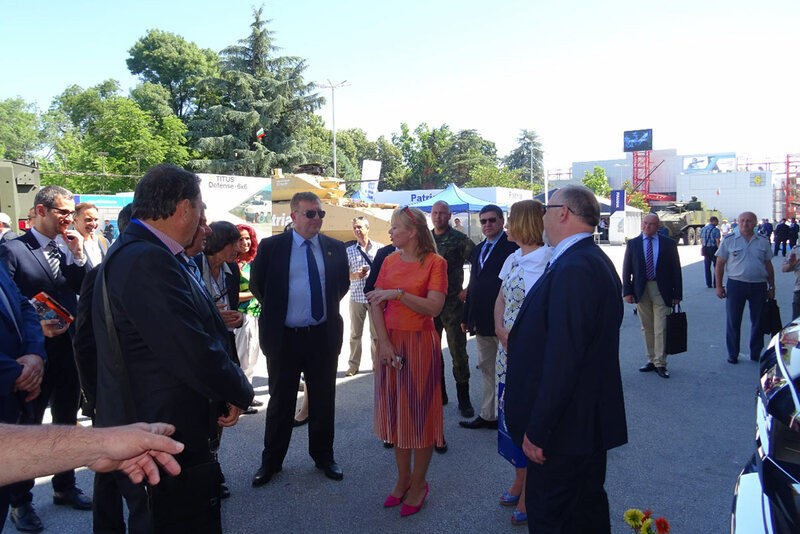 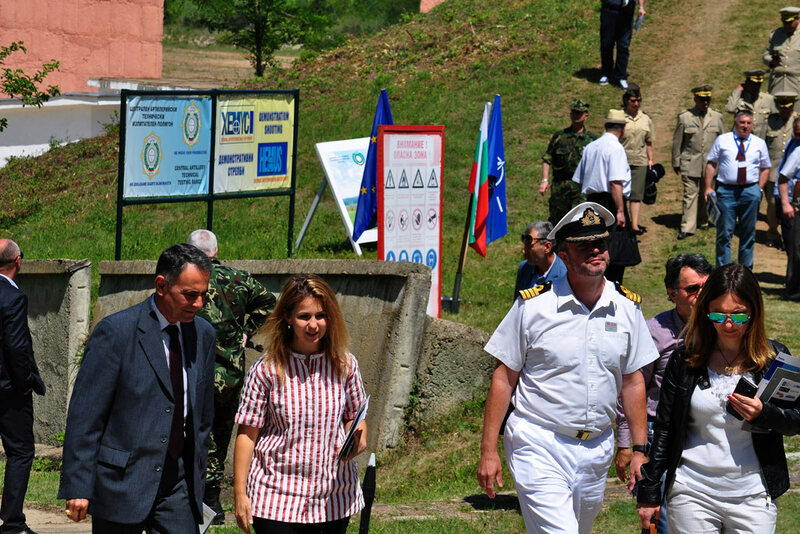 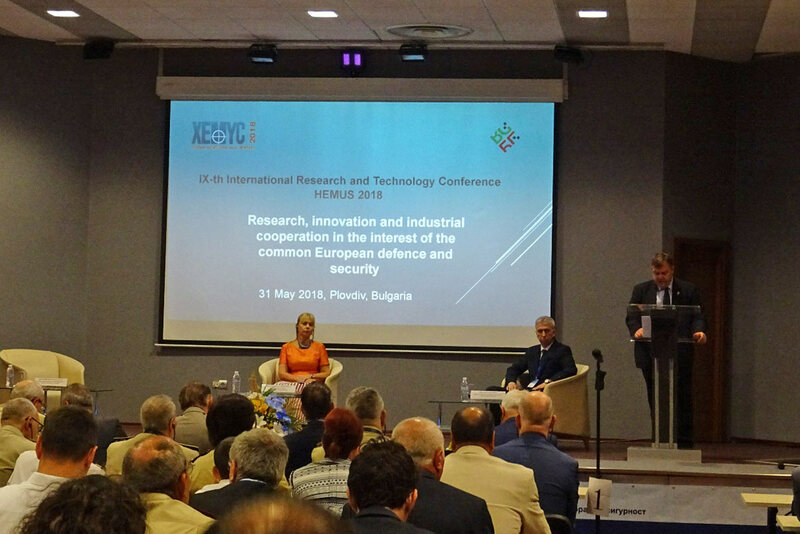 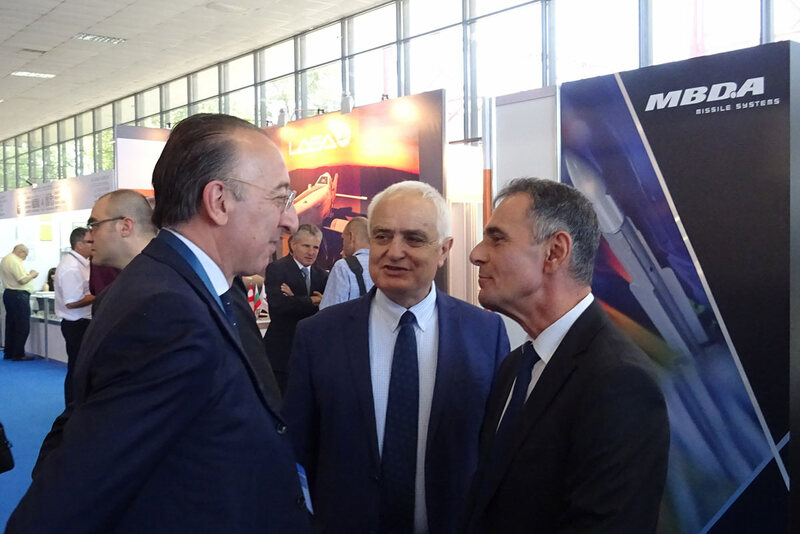 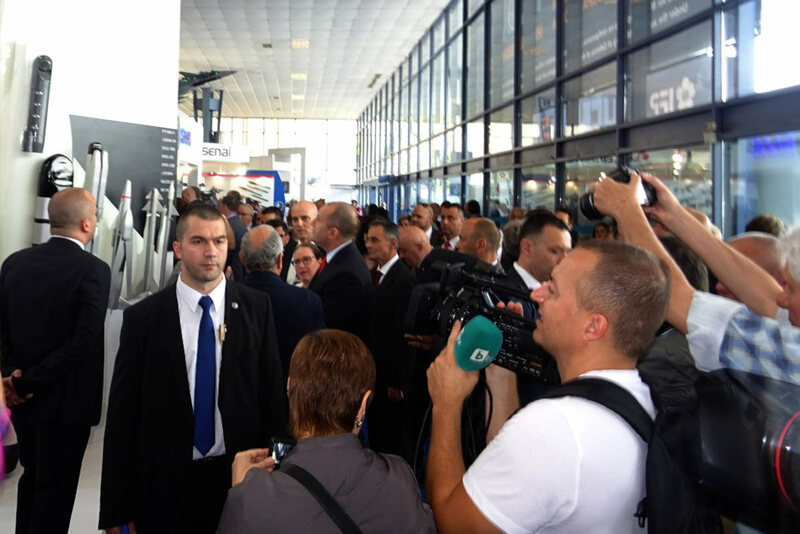 Leading Spanish companies from the Defence Sector seek partnership with Bulgarian partners. 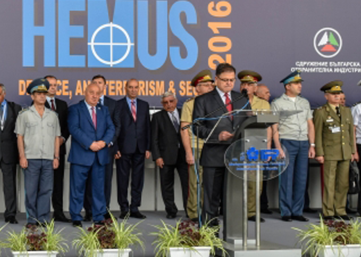 Another traditional partner has joined the Media Partners group of „Hemus 2020“. 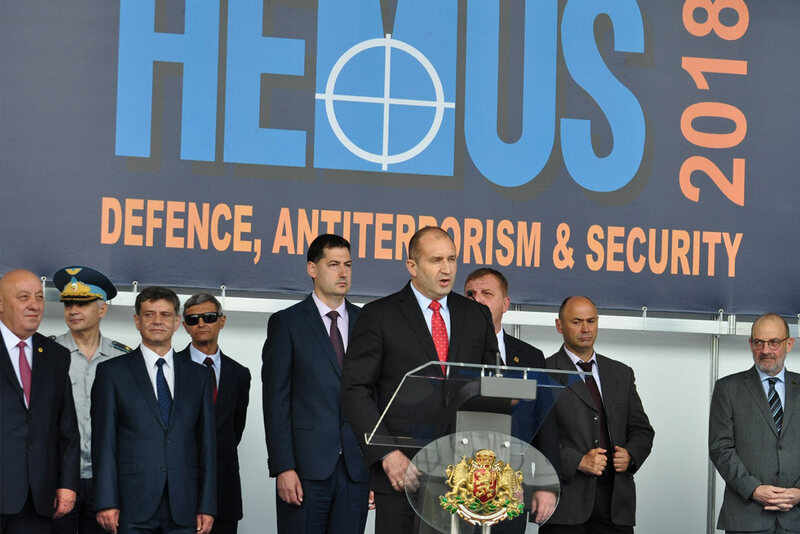 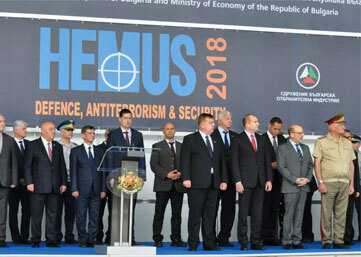 The media coverage and promotion of “Hemus 2020” is carried out by traditional media partners. 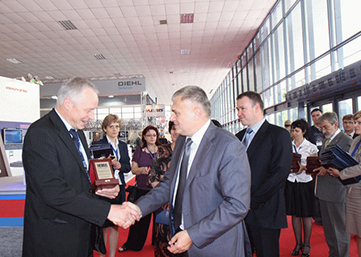 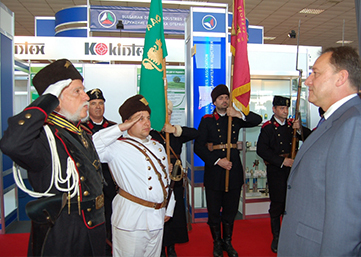 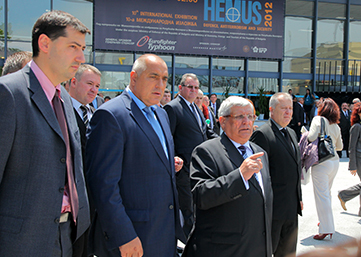 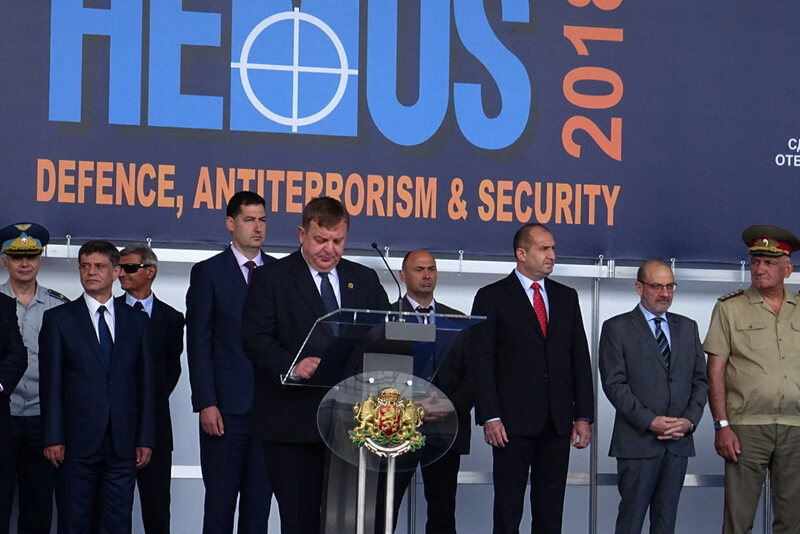 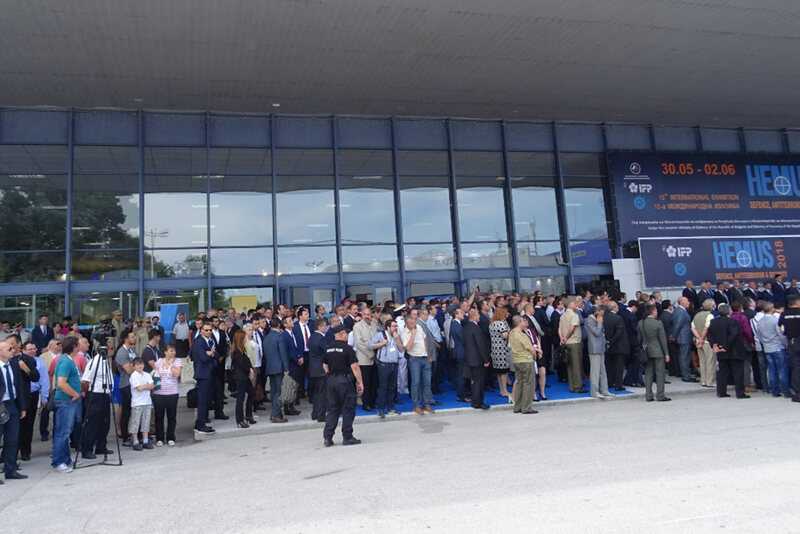 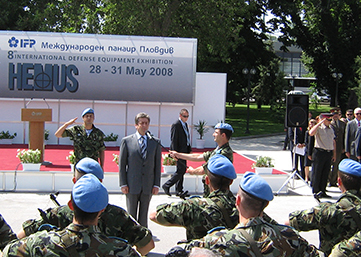 INTERNATIONAL DEFENCE EQUIPMENT EXHIBITION "HEMUS"